A melting pot of thought leaders, technology innovators, visionaries and techies alike. 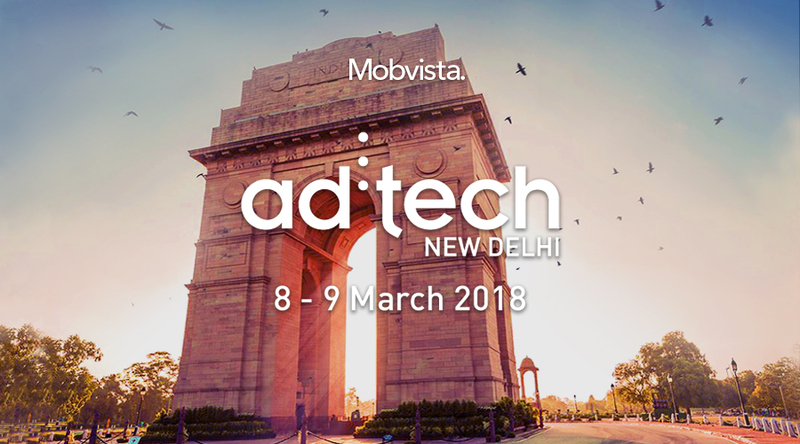 ad:tech New Delhi is all about what’s trending in the digital ecosystem. An unparalleled marketplace where marketing, technology and media communities come together to share trends, insights, disruptive technology that’s shaping the digital economy. A melting pot of thought leaders, technology innovators, visionaries and techies alike.